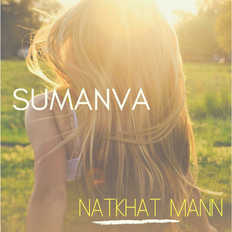 SUMANVA, a rocking bunch of five, a family which embodies the spirit of a full life. Three of this family are daredevil children – Suryassangyini, born 16th May 2009, Manassangyini, born 1st October 2005 and Vaassangyaan, born 6th December 2004. Each one of them is a World Record Holder in Mountaineering and High Altitude Trekking. Manassangyini is a globally recognized Environmentalist too. 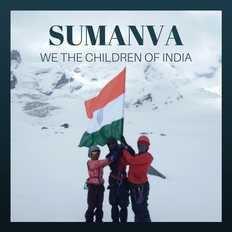 The SUMANVA gang loves Outdoors, Adventure, and Daring themselves to Test Own Limits. Besides, they love to Sing and Write too. Hence their first creation – We the Children of India – dedicated to the free spirit and leadership potential of the Children of India.